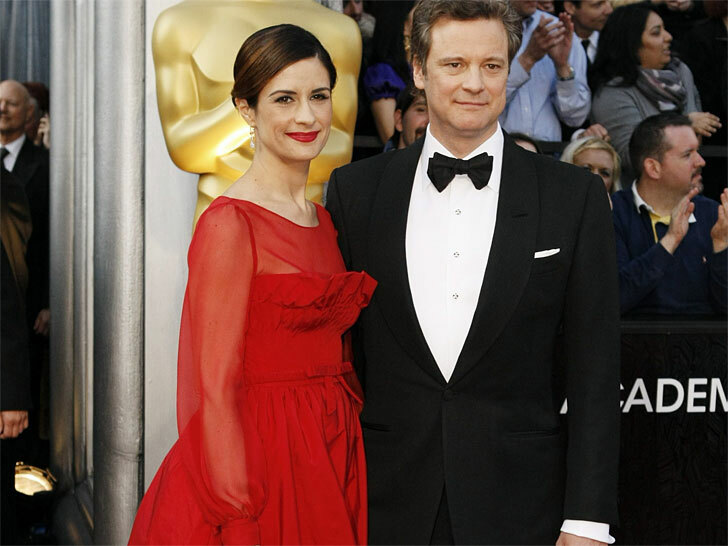 Livia Firth took to the Oscar red carpet in a bespoke Valentino gown derived from a blend of silk and recycled PET plastic. “The resulting gown absolutely appeals to the romantic side of my nature, but has that high sheen that the red carpet demands,” the Eco Age creative director wrote in her blog. She accessorized with sustainably sourced (and traceable) pink diamond jewelry by Calleijia. recycling plastic into fiber is a toxic process and calling it eco friendly is unethical. Recycling Plastic bottles (RPET) saves energy, CO2 emissions, keeps plastic out of our landfills, and reduces our consumption of petroleum products. Polyester is one of the most environmentally friendly fibers available, recycled polyester is a win/win!